Currently hiring for a licensed 2-20 or 20-44 agent. This is for a property and casualty insurance position. As an independent industry leader we offer an excellent and competitive career opportunity for ambitious individuals. After completing a training period this individual will have the opportunity to move into their own office within a working real estate brokerage, offering an potential instant stream of income! •Prospect and generate new business through leads, referrals, calls and networking. •Generate and follow up on quotes and leads. 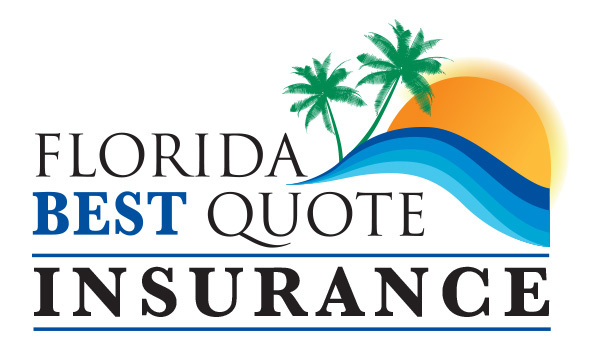 •Review clients insurance needs and find them the best possible coverage and rates with our 40+ network of carriers. •Stay current on all license requirements. •Ensure a positive customer experience from start of the process to finish. •Proactive individual with a strong sales record. •Ability to naturally create relationships with new contacts.